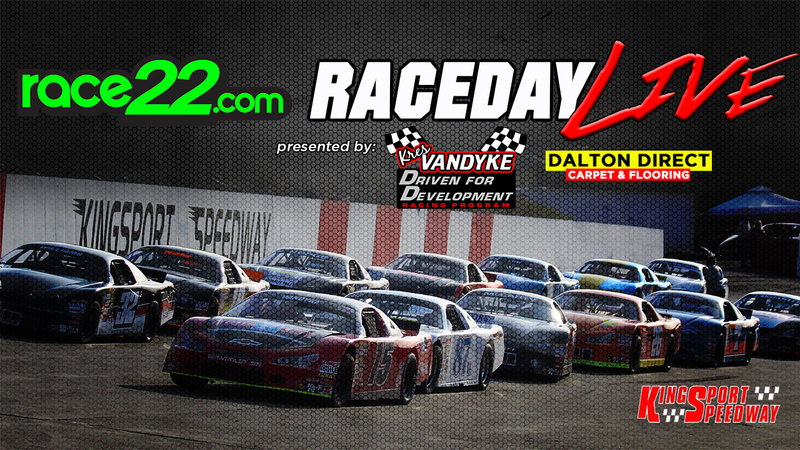 Welcome to RACEDAY LIVE presented by Dalton Direct Carpet & Flooring and Kres VanDyke Driver Development of the season opener for the NASCAR Whelen All-American Series at Kingsport Speedway in Bloomingdale, TN. Coverage starts at 1:00pm with qualifying. Next articleGray holds off Lemons, Berry for first CARS Tour victory.